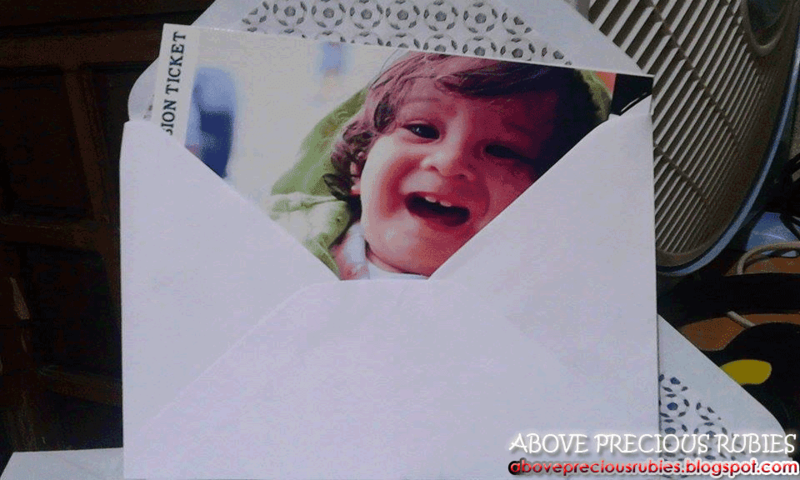 Well, it’s sort of a DIY but I needed help from a friend to layout the invitation, we just worked on the envelopes for Nate’s upcoming birthday and dedication on May 9th. As usual, thanks to the very kind Google for all the ideas we got for his football themed event. His name is Amante, he’s a great guy and he’s been helping us with layouts ever since. He’s helped us layout our wedding invitation before, and now he’s helped us with Nate’s invitation. 🙂 Here’s his finish work – he’s such a bright kid! Dane wanted Nate’s invitation to be like a ticket, and I think Amante did a great job! (Half left is the back page and half right is the front page. 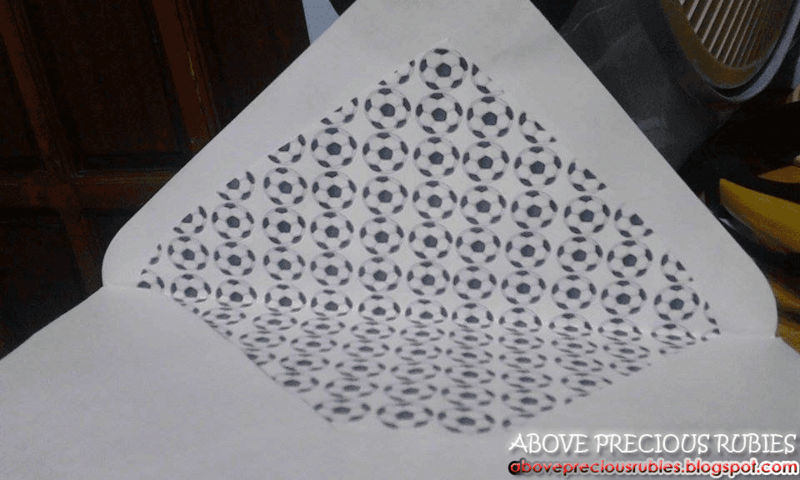 This is how Amante designed the program. It’s more than what I expected. 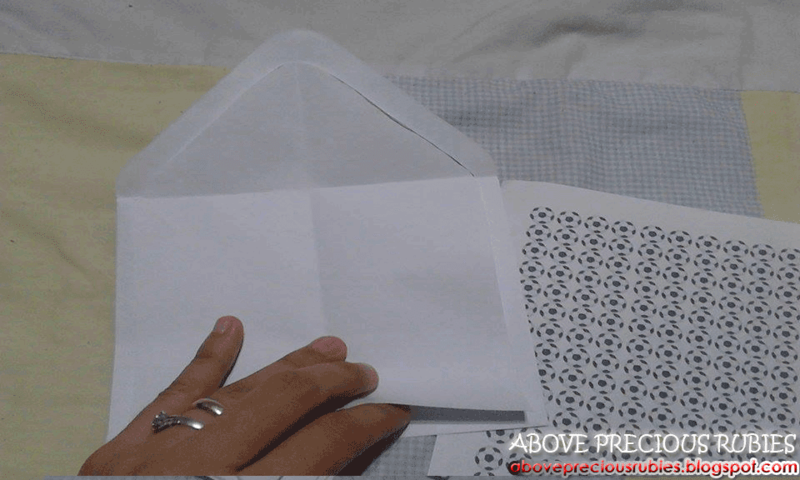 Now for our part of the project – the envelopes. I had Dane buy an envelope in the bookstore so we customize Nate’s invitation envelope and he bought me a plain white envelope – it was perfect. 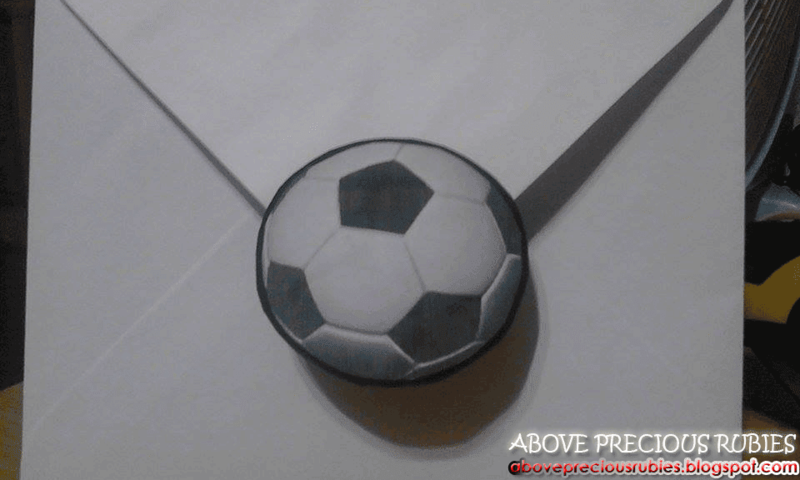 So what I did was I printed little footballs and pasted them inside the envelope and I used the remaining balls from the giveaway bags and used them as the invitation’s seal. This is an easy-peasy. E. HAPPY 1st BIRTHDAY NATE!!! Wow!! 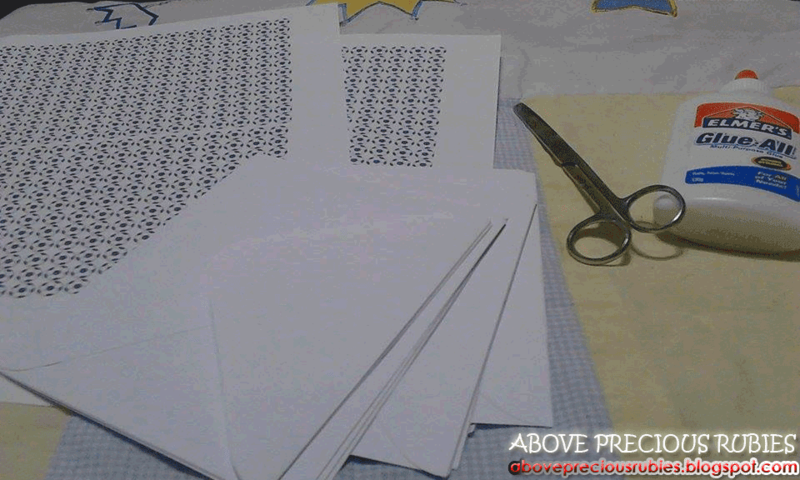 ang galing, DIY really can save money..Wala talaga kong talent sa DIY craft.. this is helpful one. Love the design and thanks for the tip on the envelopes! I will DIY my wedding invitation soon. Do you have any recommendation or have you DIY-ed wedding invites already? Wow! Nice DIY sis, bet ko yang envelope mo. It is really nice to have a good friend who is willing to help you. I love the loot bag you did a while back, but I love this more. Very creative. Those envelopes really came out nicely. That Amante is a really talented guy! These invites are super cute! Oh my! You are really talented! Your son is so blessed. He is in for some crafty years! Aw. Thank you sis! hehe. Salamat sis! Agree ako jan sa mga friend na handang tumulong. 😀 buti nalang.